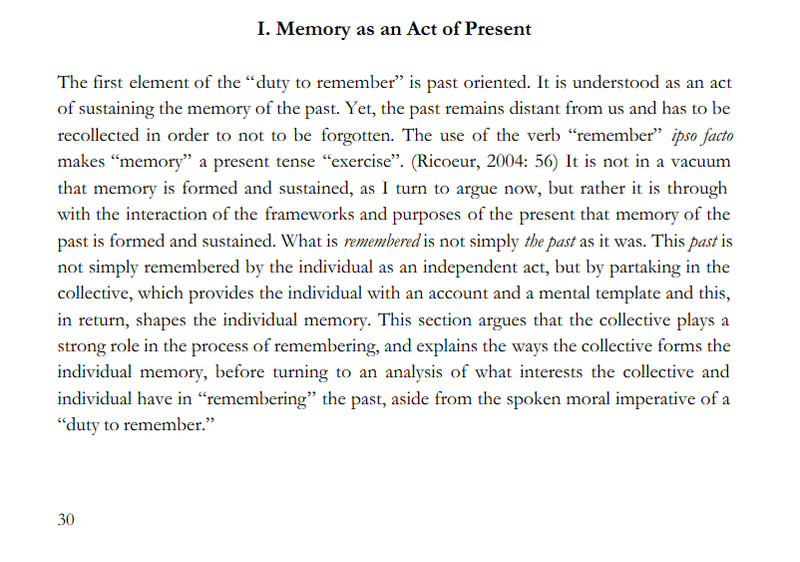 I wanted to title this post, “A Duty to Remember”, but those words have already been taken…written about in eloquent fashion by Ziya Meral in a thesis titled A Duty to Remember? Politics and Morality of Remembering Past Atrocities. Before writing about art or music or time spent at the pond…before making observations of even the present moment, I bow my head and pray for the families and friends who lost loved ones on September 11th fourteen years ago. As I set myself down on the couch, a plane hit the second tower. Smoke and flame billowed heavenward….it was truly something that seemed unbelievable. It remains so. I also notice what I was painting at the time. In fact, I was pouring my heart into a series titled, My Heaven Series. I was recording landscapes where I had, over fourteen years, walked my beautiful border collie, Laurie-dog. I completed this series as he was growing old and unwell and just before observing his horrible death and growing in acceptance of his passing. Those walks overlooking the Bow had been our ritual for fourteen years. 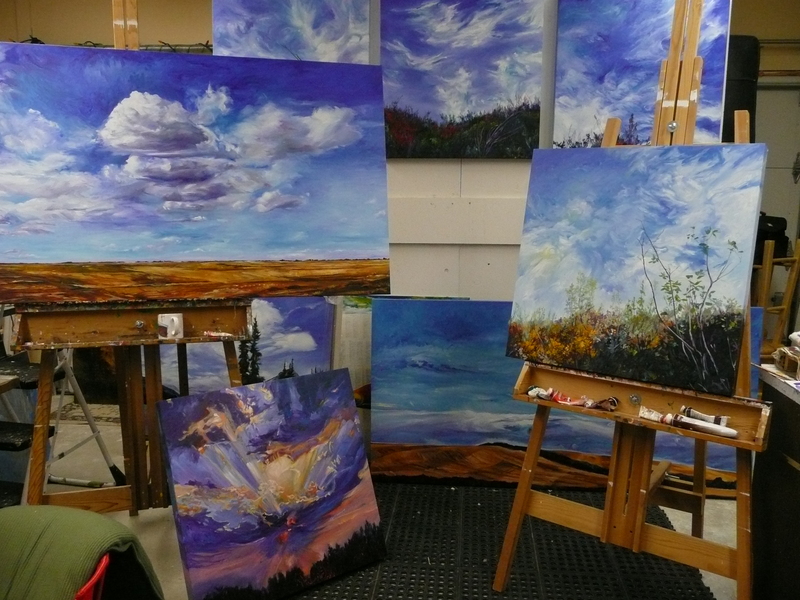 It was the beginning of the end of my painting for commercial galleries because after sending photographs to one of these galleries, the art dealer said, “Too much sky.” I felt those three words stab me. And I knew that the ‘business’ of painting was killing me. My post…about painting My Heaven Series, here. How do I find that these two posts are connected…and why do I write of memory? Very often when we are grieving or suffering loss or trauma, other voices speak to us, meaning well, but delivering messages like these. Our personal losses; the loss of a marriage, the death of a loved one, the end of relationship, the death of a pet, leaving one place for a new place may pale in comparison to the atrocities that are our collective memory, loss and trauma, but we still need the respect from others, to remember. Memory is what we are left. Our collective, the human family, continues to reel from the atrocities of genocide, war and crimes against humanity. Whether we are writing/speaking/thinking about reservation schools, colonization, sins of ‘the religious’, the death camps, torturing of detainees…and the list goes on…we have a duty to remember. And consequent to that, we have a duty to change. We have a responsibility to live our lives differently. Today, I remember. This entry was posted in Uncategorized and tagged Duty, Memory, Painting, Present, Remembrance, responsibility, The Past by Painter Lady. Bookmark the permalink.